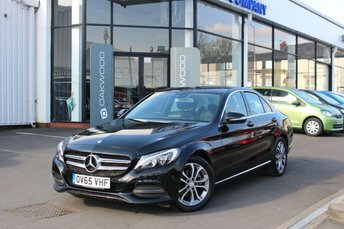 Situated in Bury, Oakwood Motor Company Ltd can offer you the best deal on a pristine second-hand Mercedes-Benz car, and, with a range including the luxurious E-Class business estate and stylish A-Class compact, this make is sure to offer the ideal model for you. Decades of innovation and careful craftsmanship has earned Mercedes-Benz a sterling reputation. 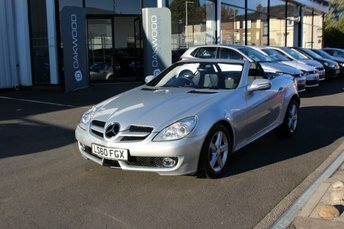 If you want a fair finance agreement when you purchase your Mercedes-Benz car, regardless of your credit score, Oakwood Motor Company Ltd has relationships with specialist motoring finance house, which allows us to provide highly competitive rates. Contact the team today to find out what finance options are available to you.